For as long as people have worshipped together, music has played a key role in church life. 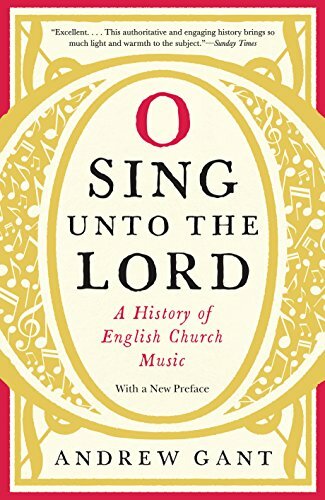 With O Sing unto the Lord, Andrew Gant offers a fascinating history of English church music, from the Latin chant of late antiquity to the great proliferation of styles seen in contemporary repertoires. The ornate complexity of pre-Reformation Catholic liturgies revealed the exclusive nature of this form of worship. By contrast, simple English psalms, set to well-known folk songs, summed up the aims of the Reformation with its music for everyone. The Enlightenment brought hymns, the Methodists and Victorians a new delight in the beauty and emotion of worship. Today, church music mirrors our multifaceted worldview, embracing the sounds of pop and jazz along with the more traditional music of choir and organ. 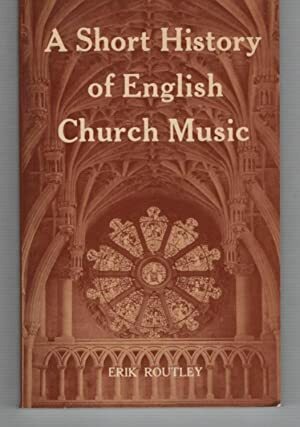 And reflecting its truly global reach, the influence of English church music can be found in everything from masses sung in Korean to American Sacred Harp singing. From medieval chorales to “Amazing Grace,” West Gallery music to Christmas carols, English church music has broken through the boundaries of time, place, and denomination to remain familiar and cherished everywhere. Expansive and sure to appeal to all music lovers, O Sing unto the Lord is the biography of a tradition, a book about people, and a celebration of one of the most important sides to our cultural heritage.